Many instructors claim that they will teach you the best defense. Everyone else is teaching nonsense, techniques that will get you killed, but they, and only they, have the best defense. Ignore the rest and go to the best. They guarantee your success. No one can guarantee anything. Easy to remember under stress. We feel we have provided a great service in this way, and we have had countless testimonies of how our techniques have been successfully employed in real life situations. In some cases the successful defender had only attended one seminar, or just a few classes. However, there is a better defense. While guns can defend us, to some extent, the only true defense is peace. So we follow the example of our forefather Jacob, and the Biblical directive, to pray and work for peace while also preparing for war. We are not fools of course: war, murder, violence have always been part of the human condition and at this point things are only getting worse. However, if you can make a friend you can save some bullets. While we will certainly never eliminate all of our enemies we must always attempt to make as many true friends as possible. When you have made a friend you have eliminated an enemy. There is more than one way to eliminate an enemy. People who create many enemies, such as professional gangsters, tend to live shorter lives despite having better protection than most of us. The best ultimate defense is to make more friends. But we never stop training. Hope for the best, prepare for the worst. Work for peace but prepare for war. The IKI mission is the ultimate goal of all martial arts systems, all Krav Maga systems; to live in peace. As such a big part of IKI activities is to spread peace among all peoples. We are not naive but we do believe that every time one person extends his hand in peace to another we are taking another step towards a more peaceful world. Already I have seen with my own eyes incredible results. 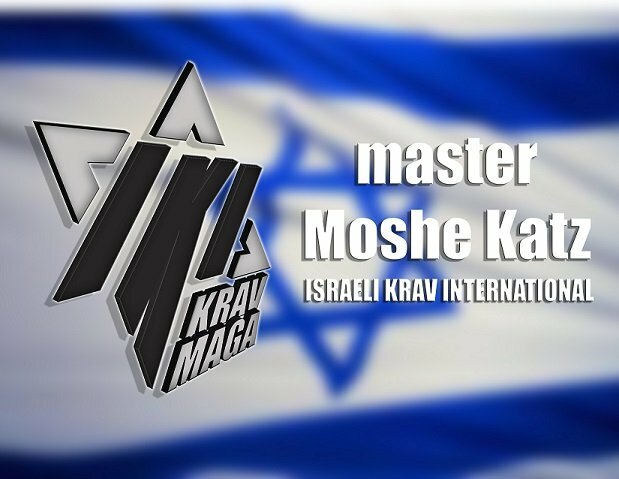 Via my Krav Maga tours around the world I have come into contact with many diverse groups of people who had never previously had any in-depth contact with a Jew from Israel. Via our Tour and Train Israel program I have brought hundreds of foreign students to Israel, they have experienced Israel and Israel has experienced them. I know that in my own community this has been a huge difference in terms of breaking down barriers and rethinking stereotypes. In my own life and in the lives of others I have seen monumental changes. What we stand for as human beings and what we teach as martial arts instructors must be in sync. We work for a better world.